Kajal to work with Srikanth Addala? SIBY JEYYA January 16, 2019 09:00 IST Kajal to work with Srikanth Addala? 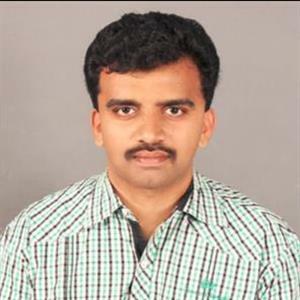 The family movie Maker Srikanth Addala, known for his family-friendly entertainers like Kotha Bangaru lokam and later gaining huge fame with the superstar Mahesh Babu - victory Venkatesh starrer biggie Seetamma vakitlo sirimalle Chettu, later faded with Mukunda and Brahmotsavam. After 2 years of struggle and script development, the maker has finally drafted and locked a new story, impressing the big banner Geetha Arts, and convincing the promising Sharwanand to play the lead role. The movie is reportedly the story of two brothers and their bonding. Kajal is now roped in to do the female lead role. Now it has been revealed that the movie will star none other than the talented hero Sree Vishnu playing Sharwanand's brother. Sree Vishnu has been having a good phase in his career with Needi naadi oke Katha, mental madhilo and appatlo okkadundevadu getting him instant recognition and acclaim.